Janis Joplin was the greatest blues singer of all time and the queen rock and roll! Monday, 7 p.m. February, 11. 2019. District, II. 5. Margit Blvd. An Icon of the 60’s – Janis Joplin was the first woman to turn the audience up-side-down where ever she stepped on stage and rocked the house down her way that sound devilishly good, hypnotizing! Unfortunately the music business screwed her up … twisted her like a sponge. She died from an overdose of drugs. The documentary movie is presented by Amy Berg. Cat Power – musician narrates the story of Janis Joplin how she stepped on the road to stardom. In the movie featuring the letters that the raucous rock singer wrote to her close friends, family and collaborators. For those born in the 20th century and loved Janis voice will have a flash back to see, hear her on-screen again this fascinating movie, but for those who have not heard … hardy any … of Janis will be something to like or not is the future. She would have been 76 yrs. old in January, but legends never die! The documentary film is in English with Hungarian subtitles. About the cinema: In 2016, the film screening started in the 108-year-old Bem Movie Theater, as for culture and classic movies. In the past decades film that made history, the films of pop culture have been projected from 35mm cinematography works in original language … with Hungarian subtitles. 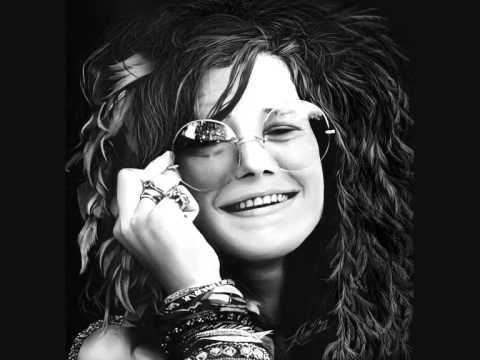 A huge talent’s life cut short ….some people can accept fame and fortune, unfortunately Janis couldn’t…….Such a shame.